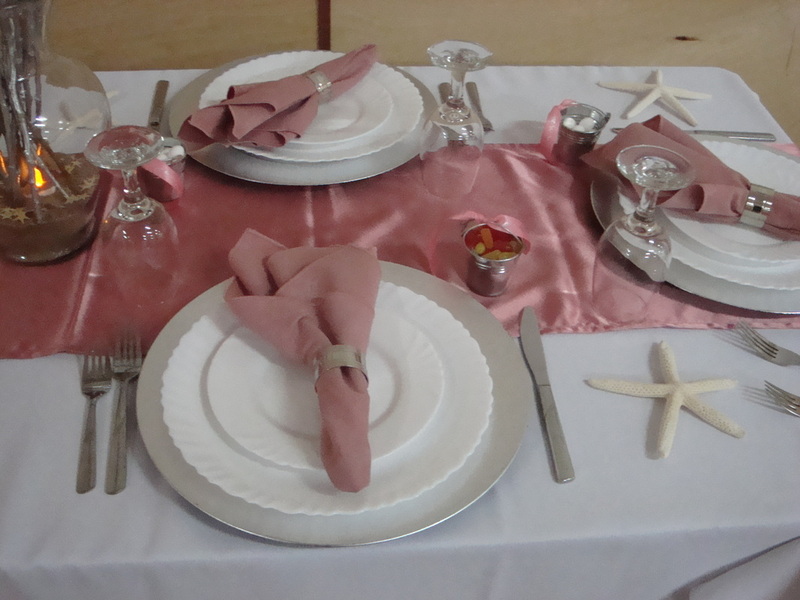 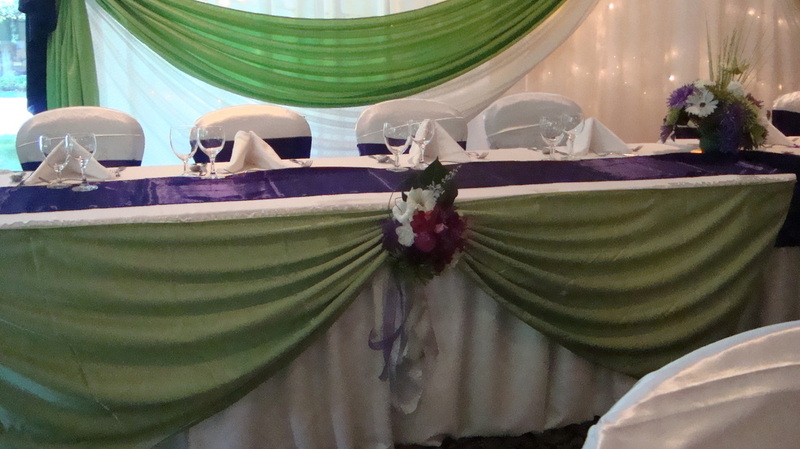 Wedding table decorations, linens available for weddings, all occasions. 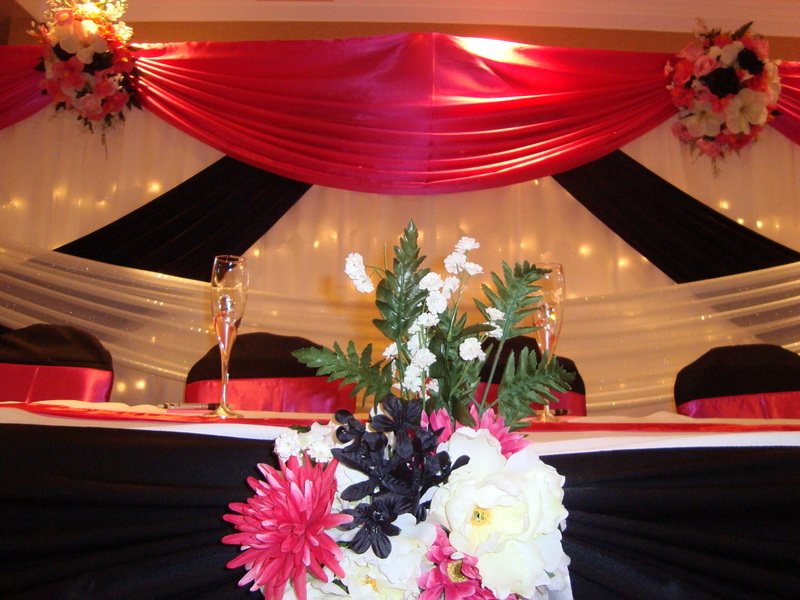 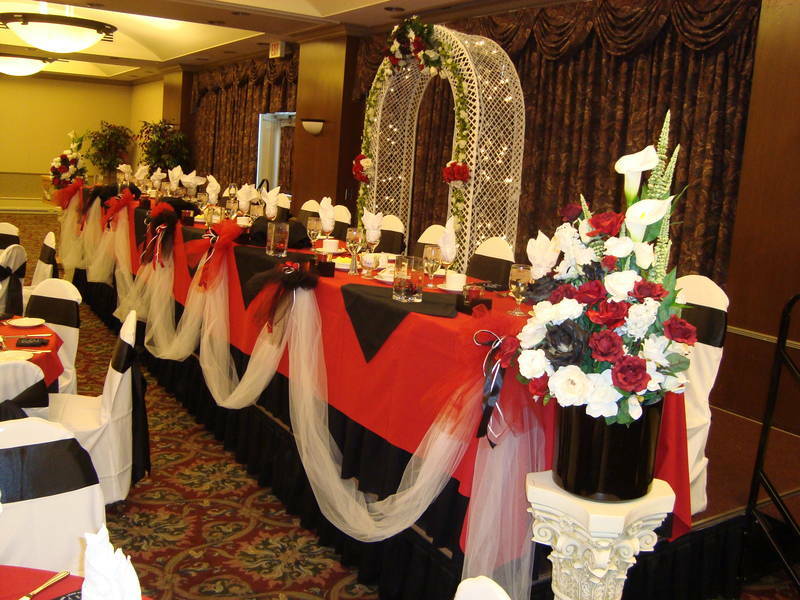 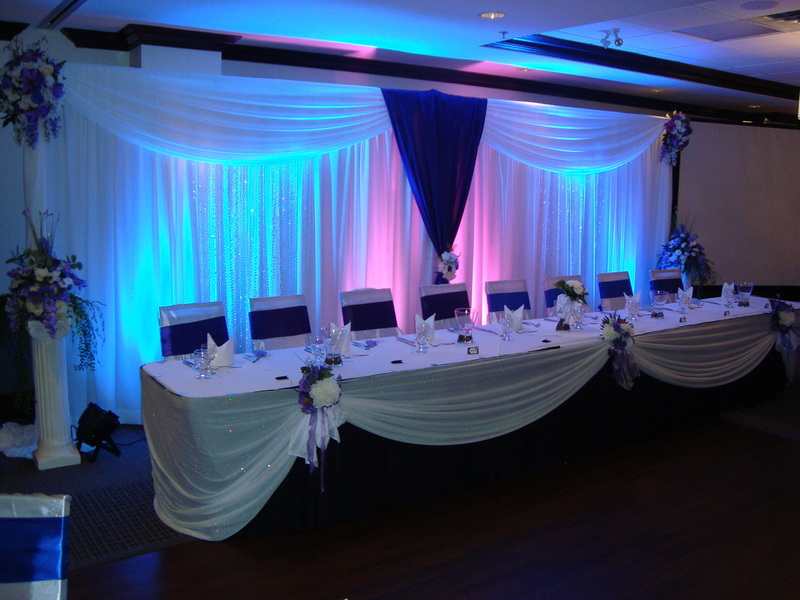 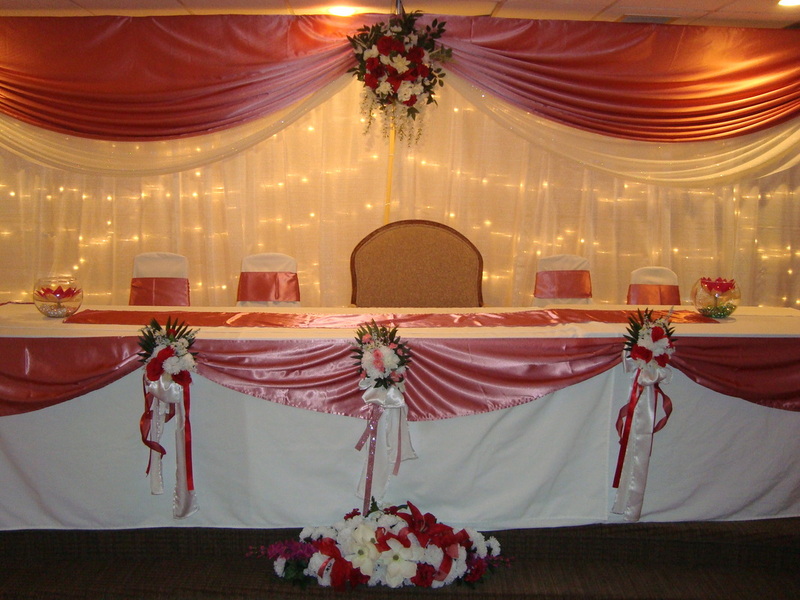 Noretas Decor Inc offers the most unique selection of wedding decorations to fit every theme, color and style. 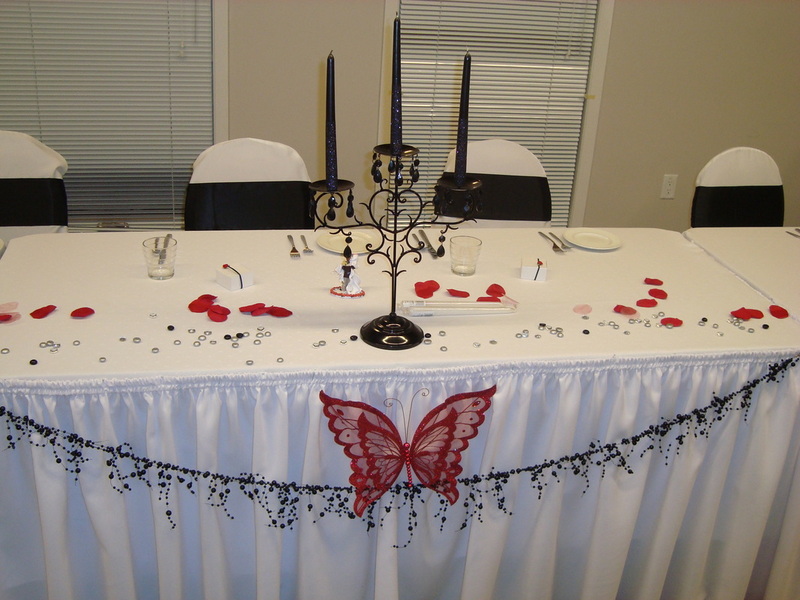 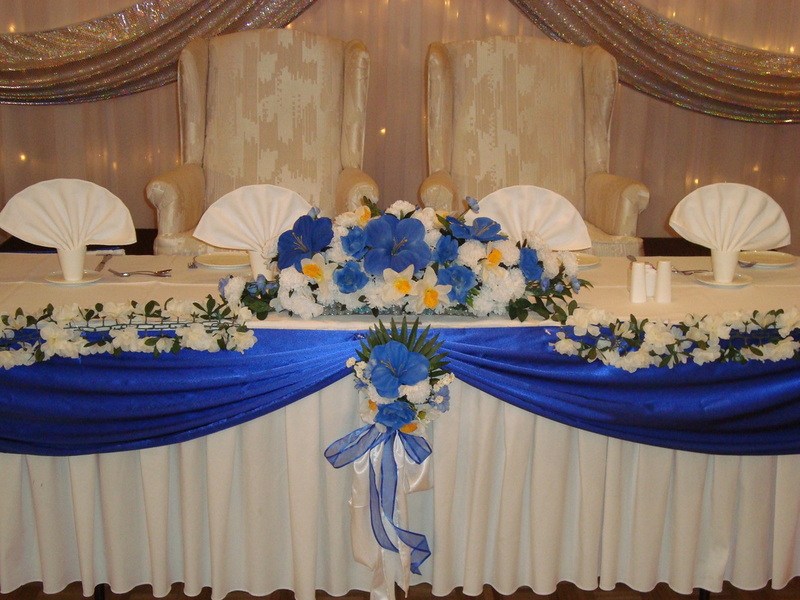 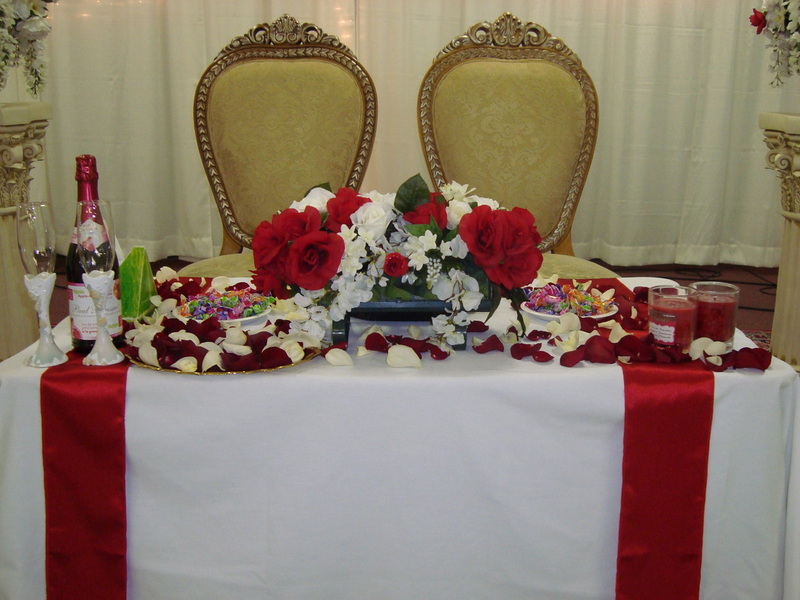 Wedding table decor is an especially important part of your wedding decorations. 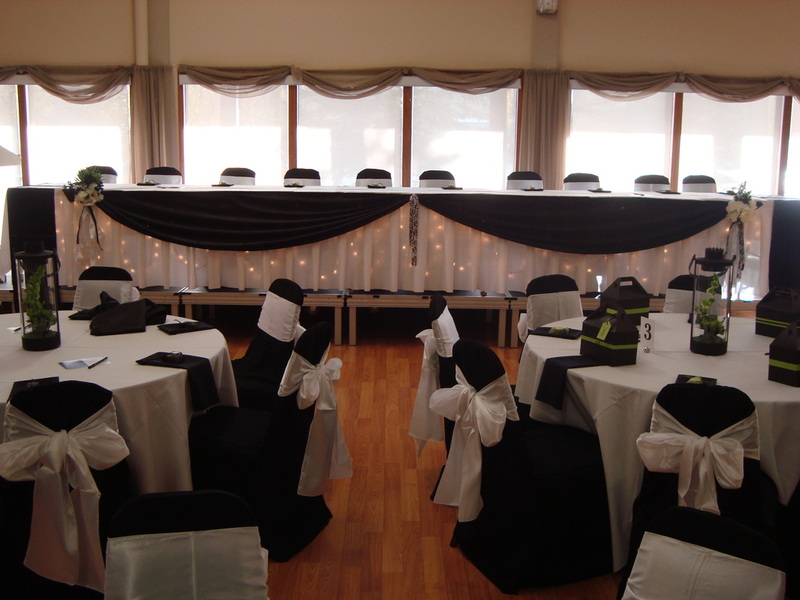 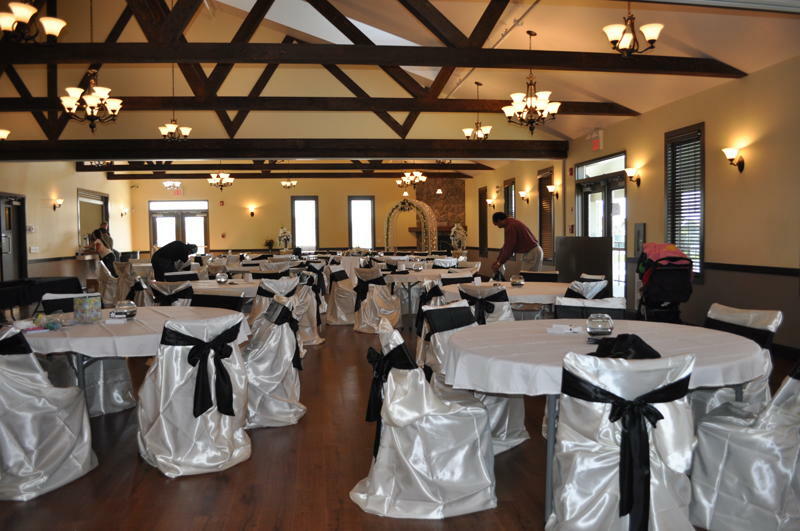 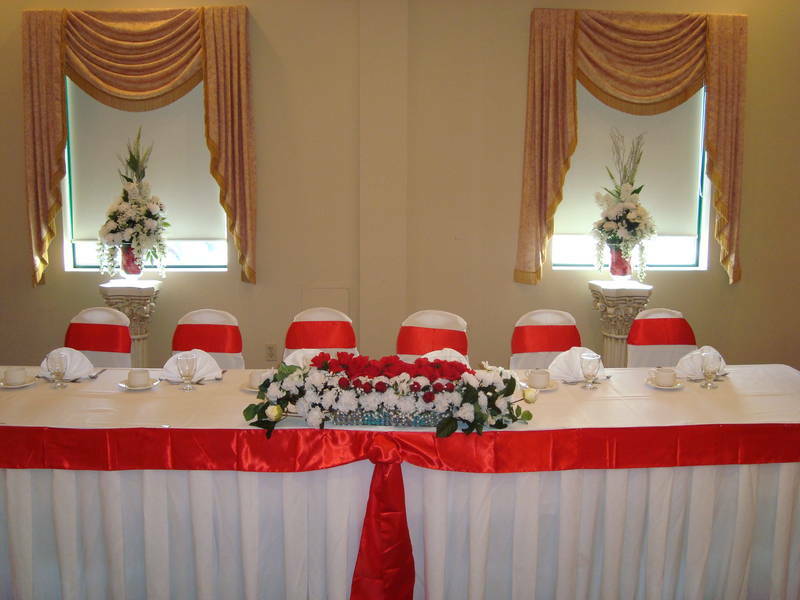 Since this is where you will be sitting along with your new husband and wedding party members, you will surely want it to be nicely decorated. 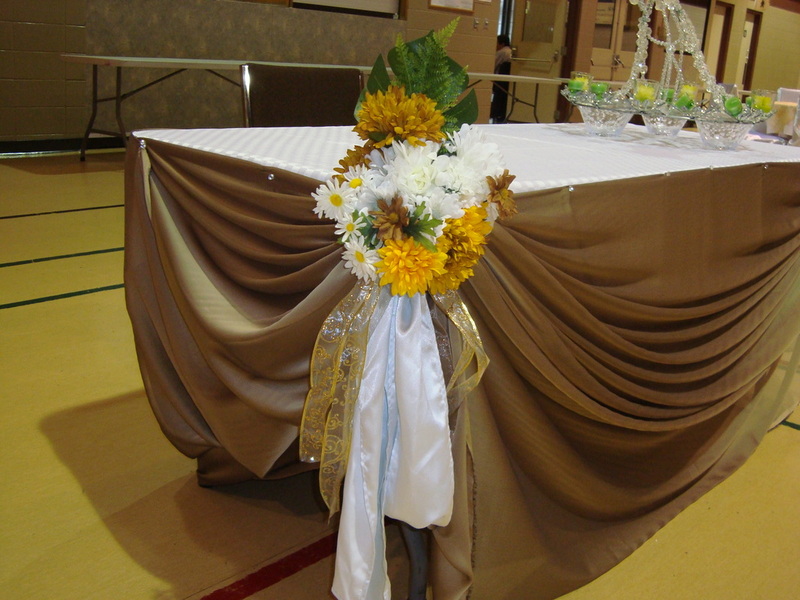 Select from our wedding theme for wedding reception table decor. 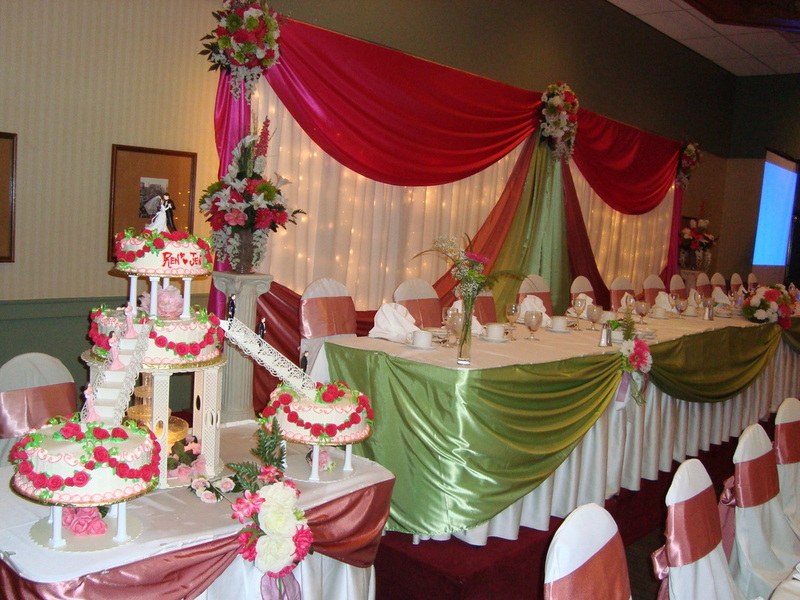 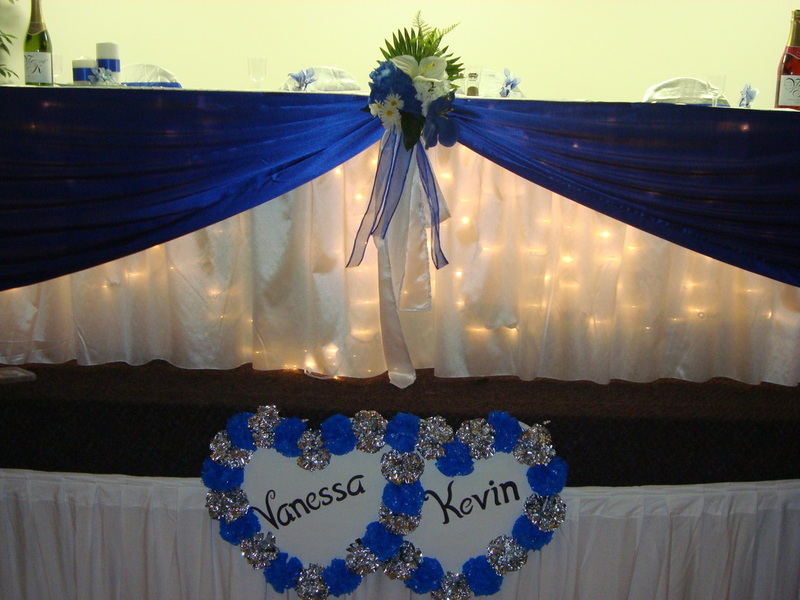 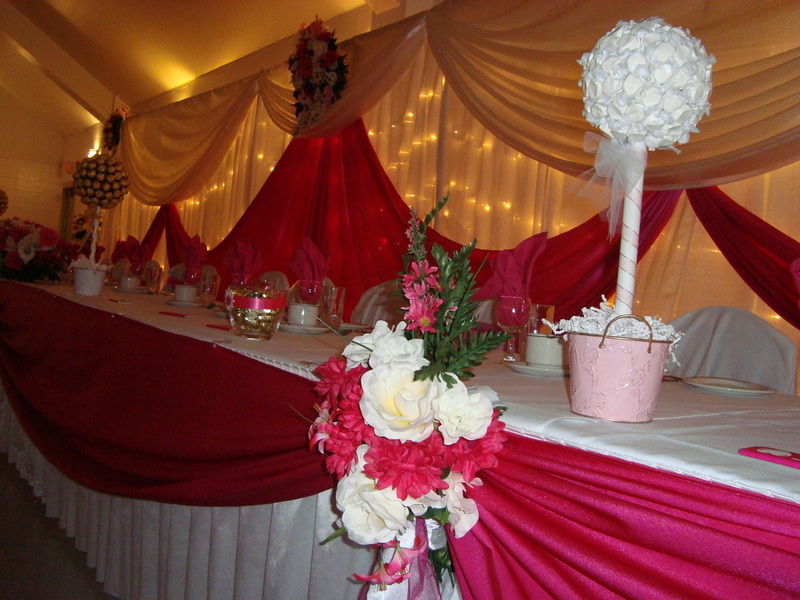 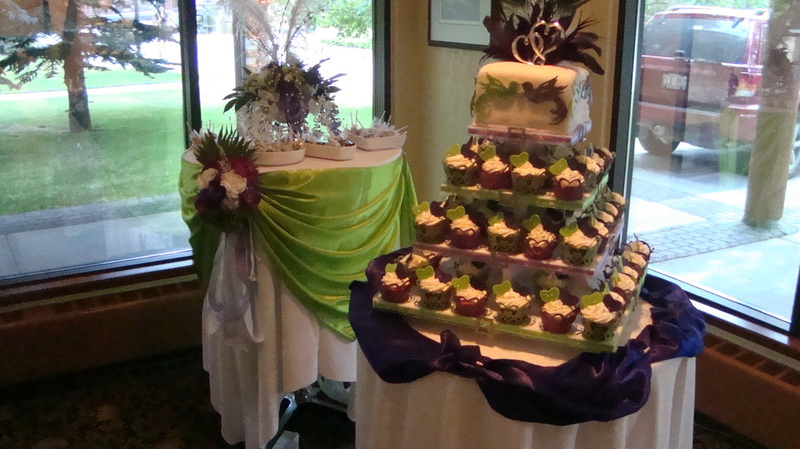 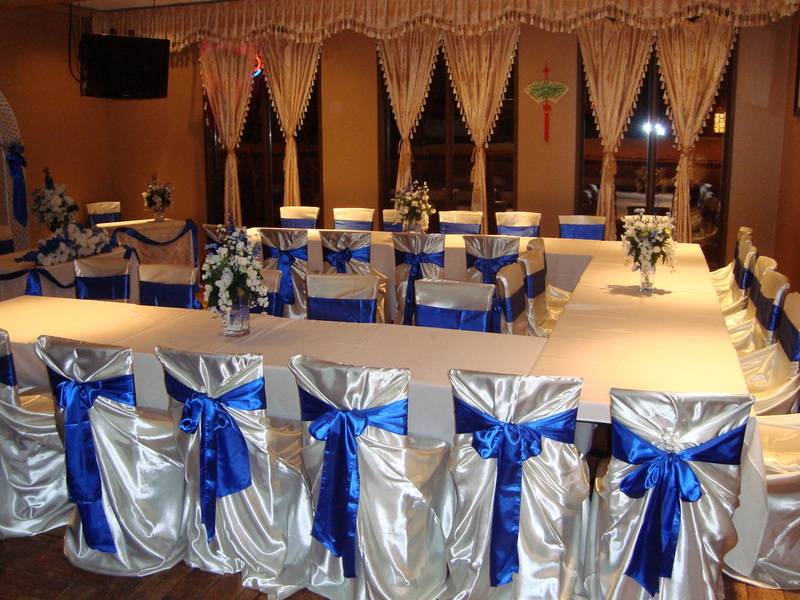 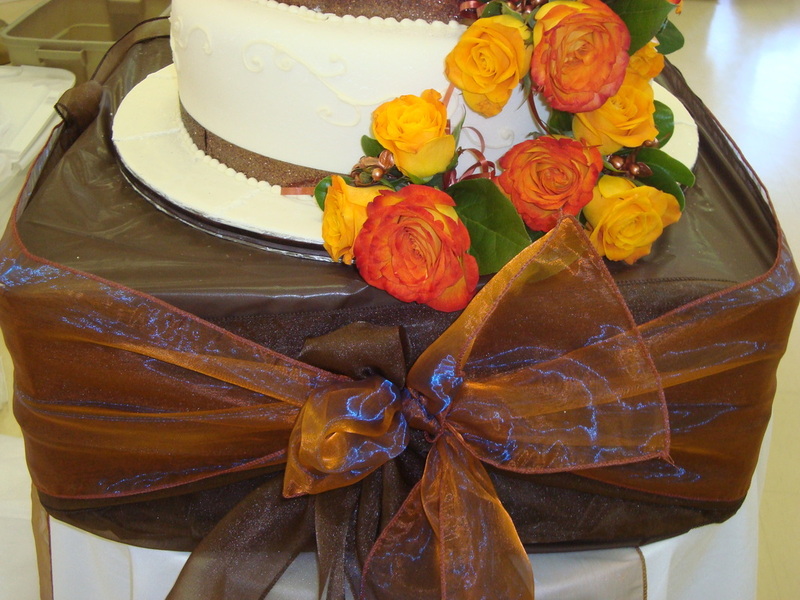 We can decorate head table, cake table, gift table with touch of your theme color and flowers. 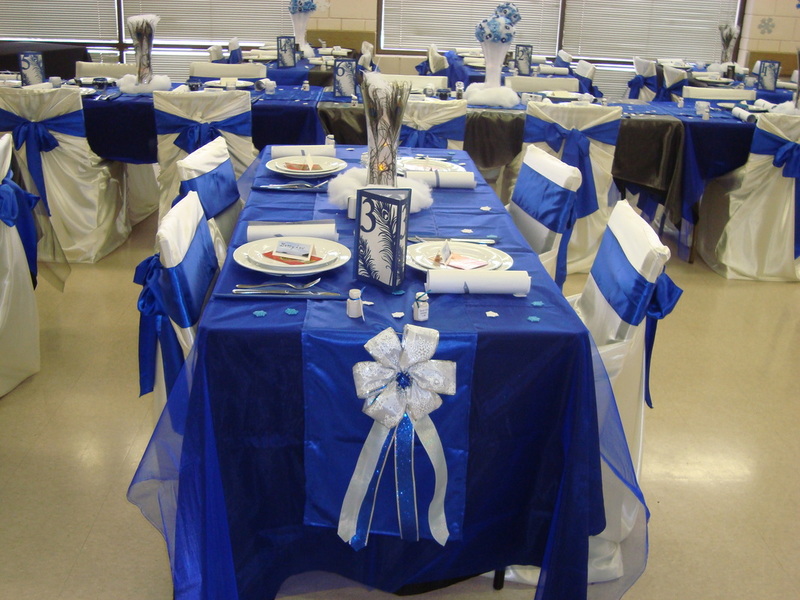 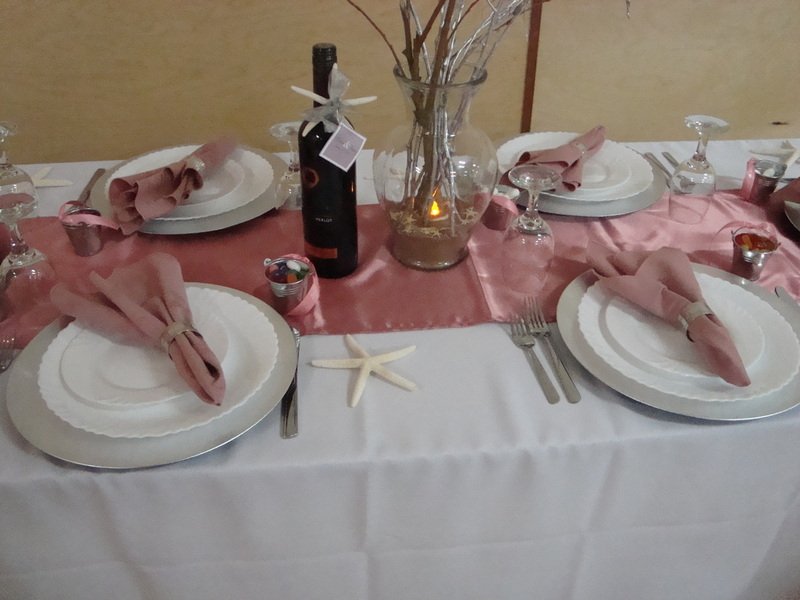 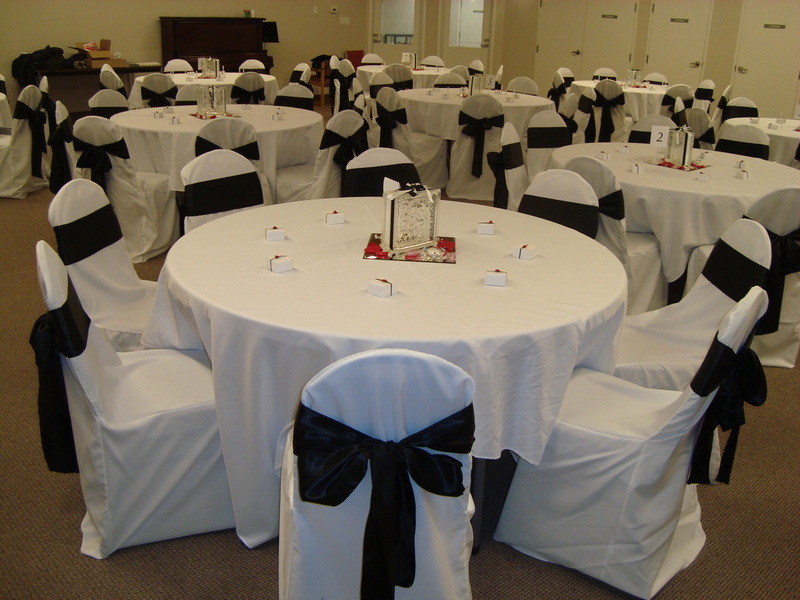 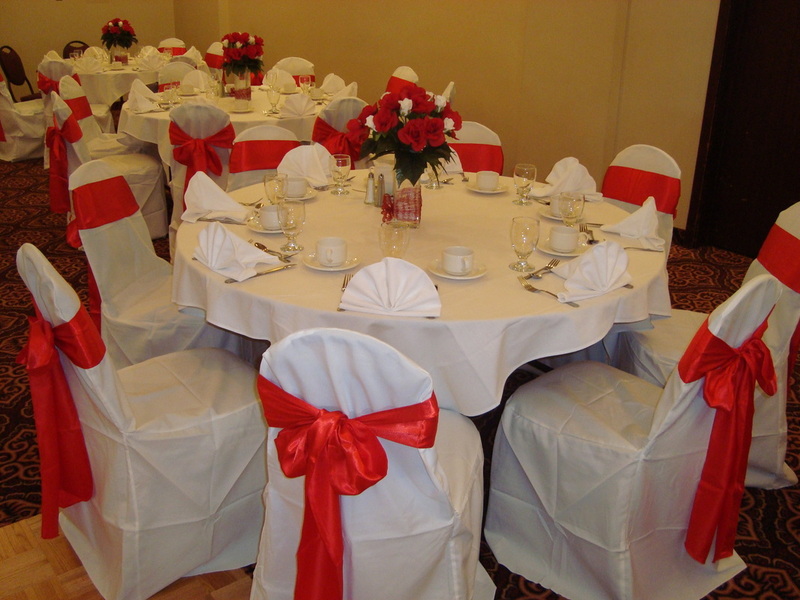 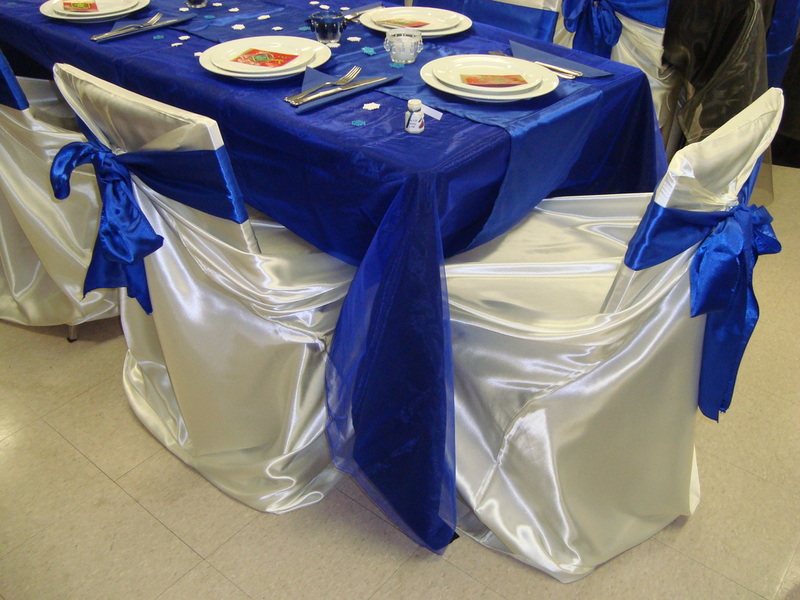 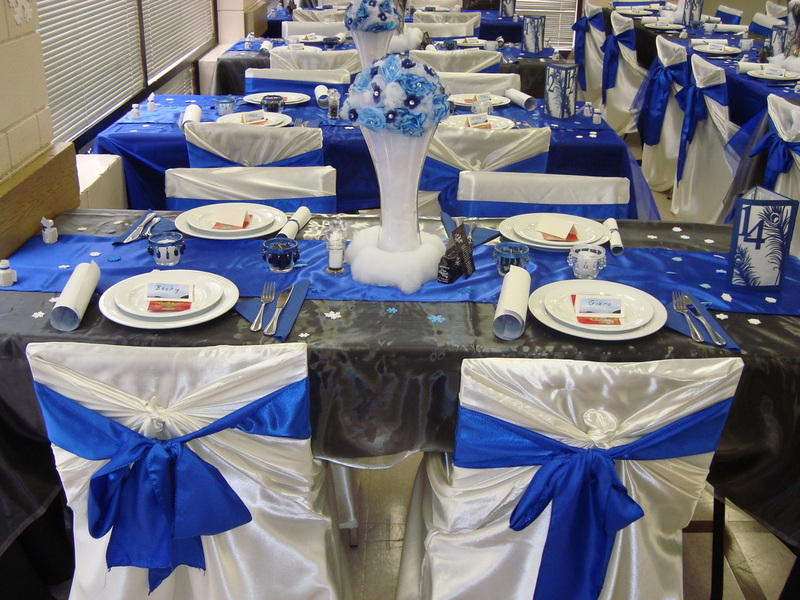 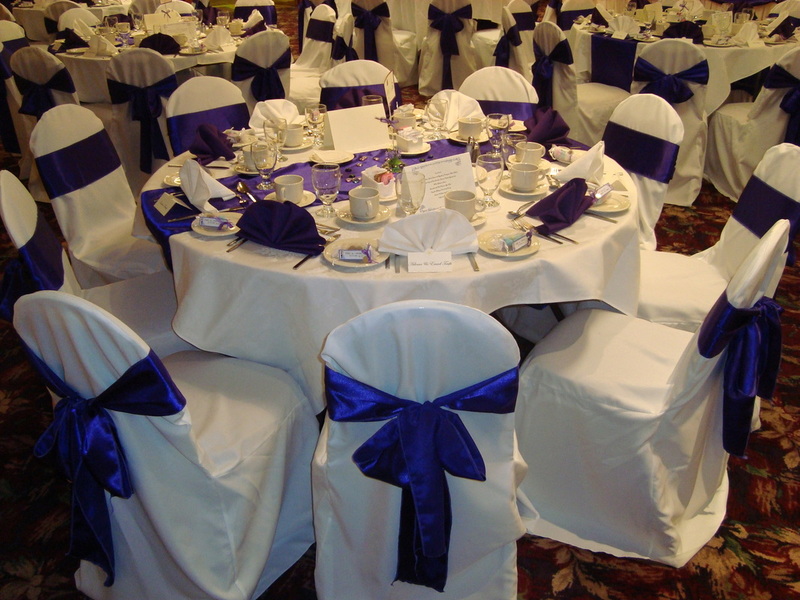 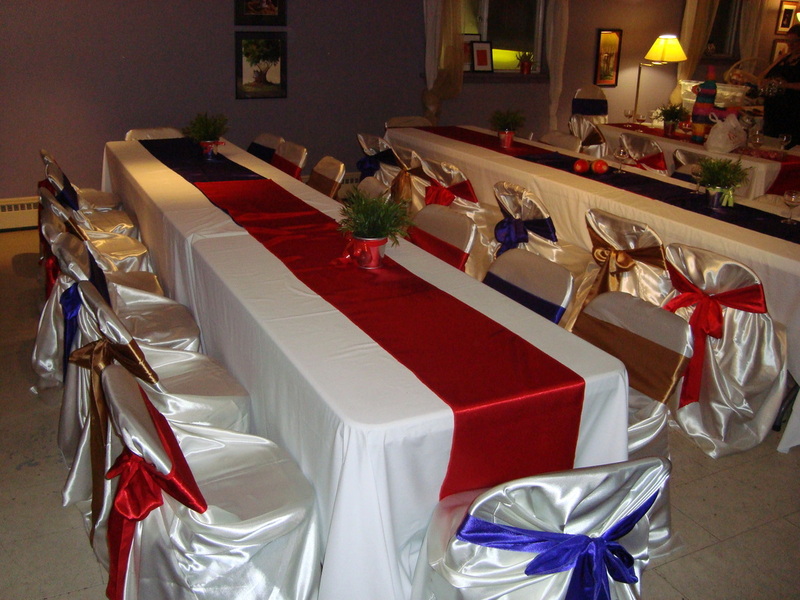 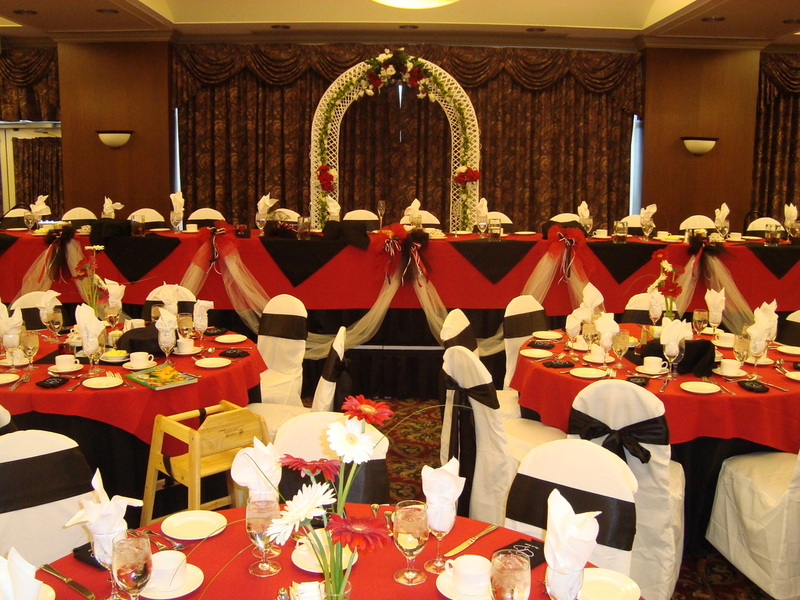 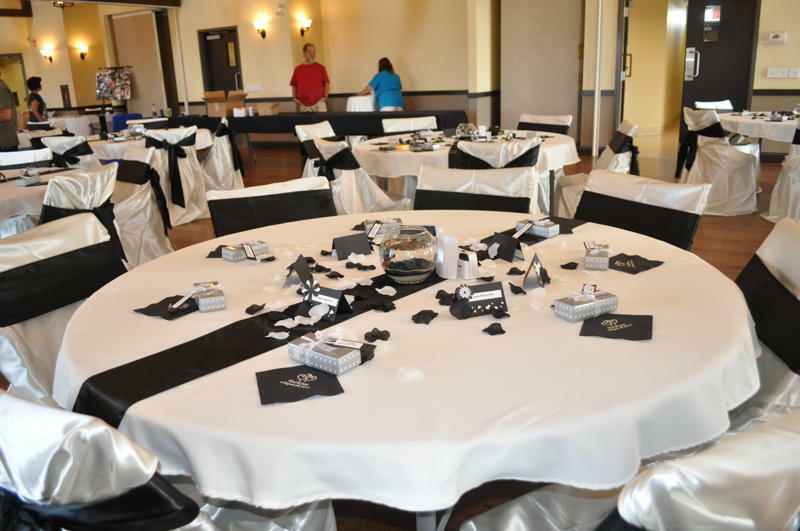 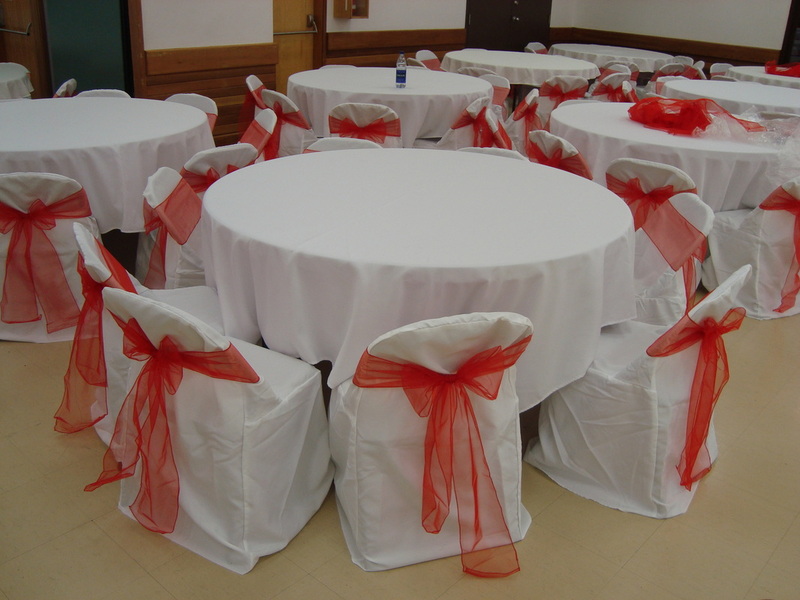 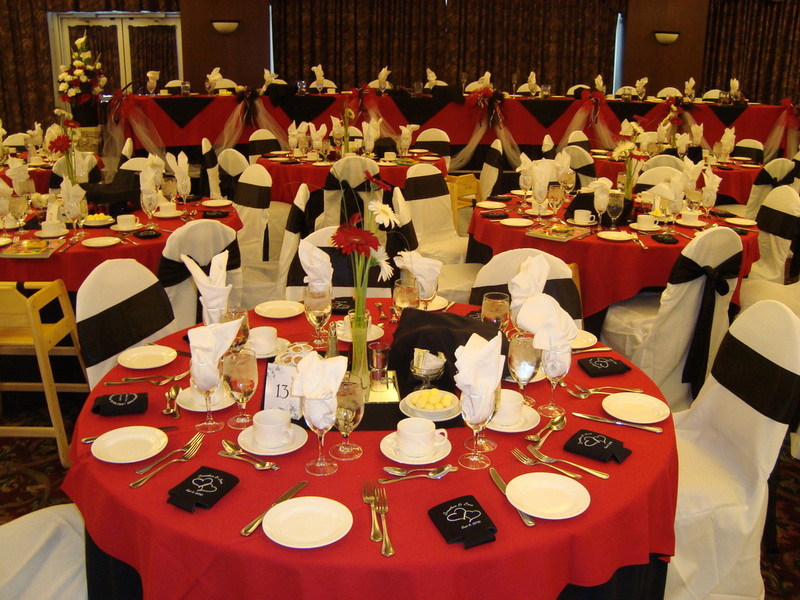 Table linens set the mood for many different special events and parties. 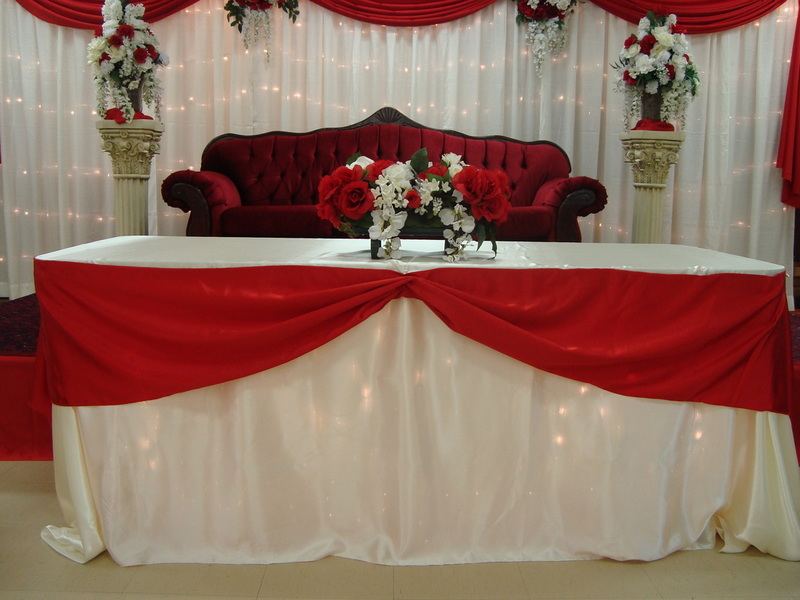 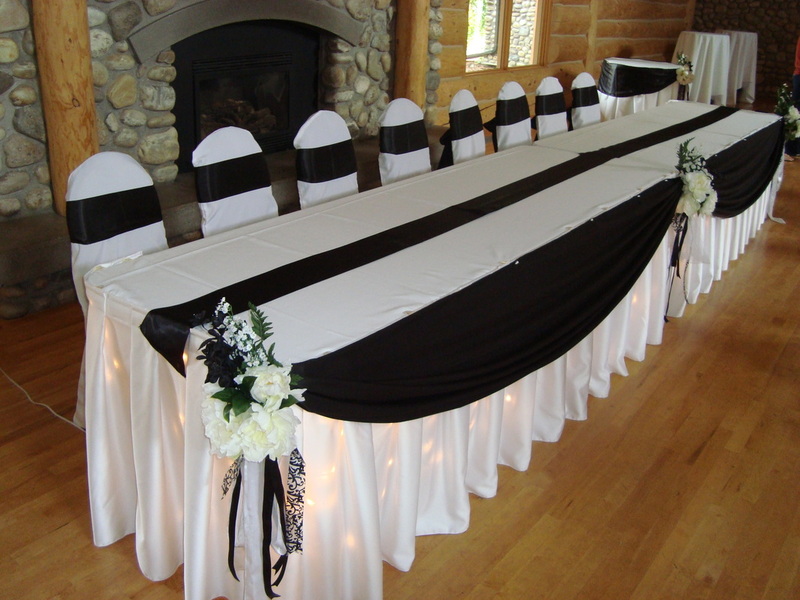 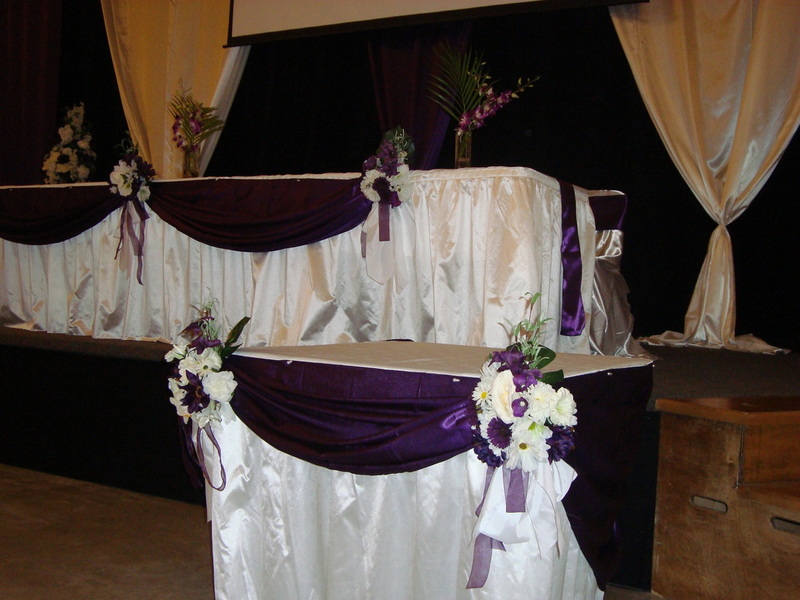 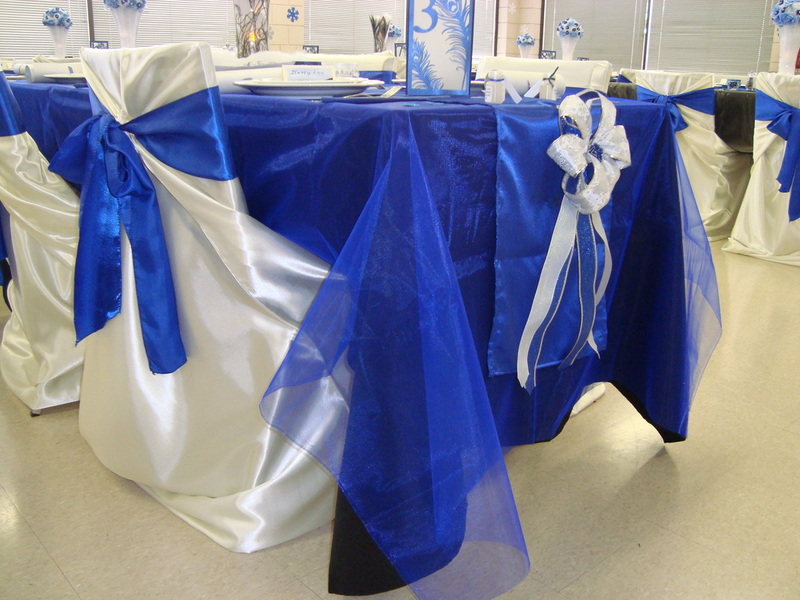 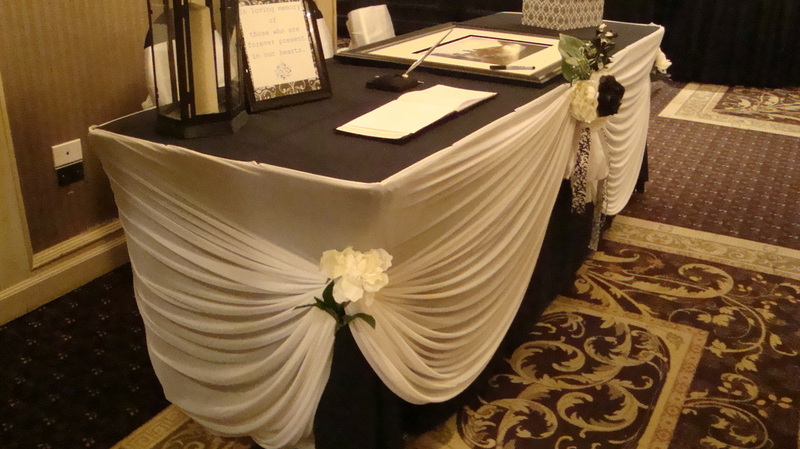 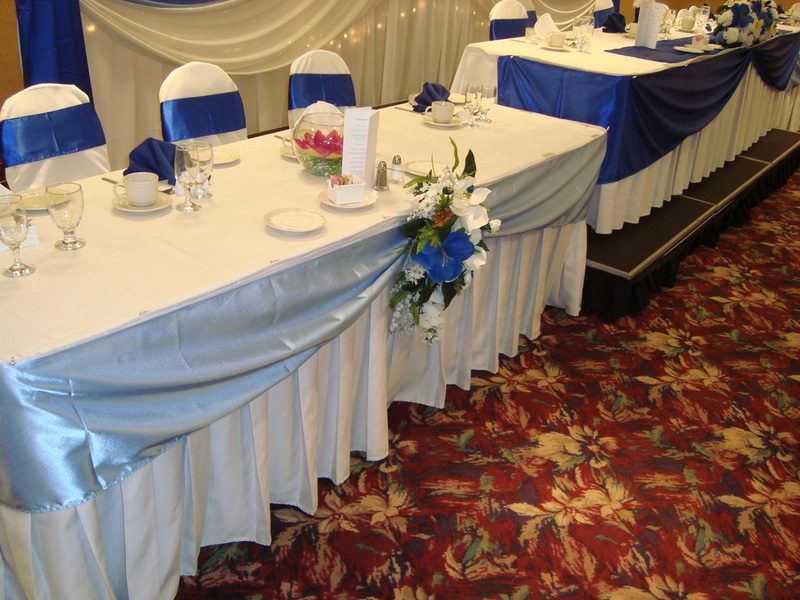 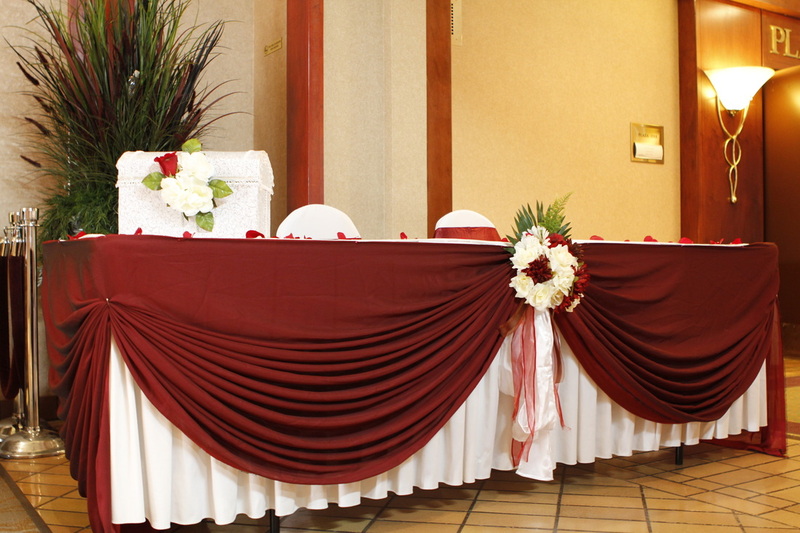 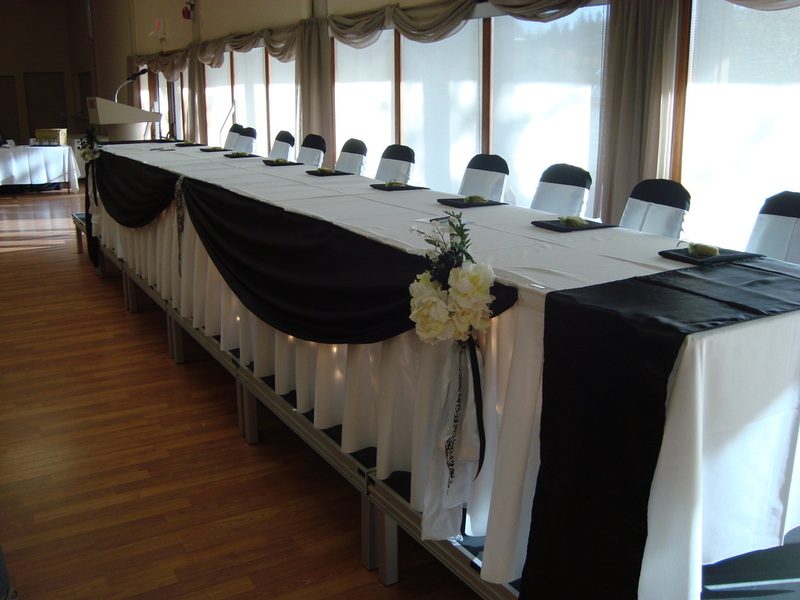 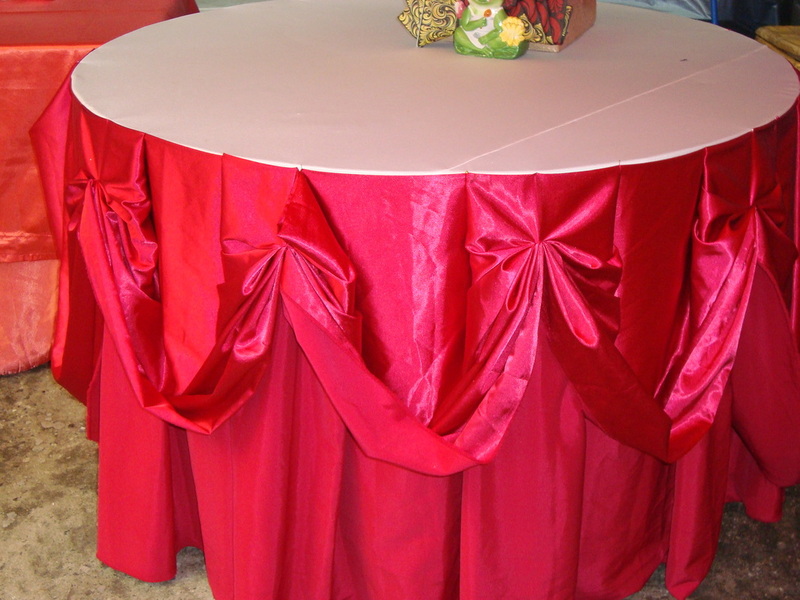 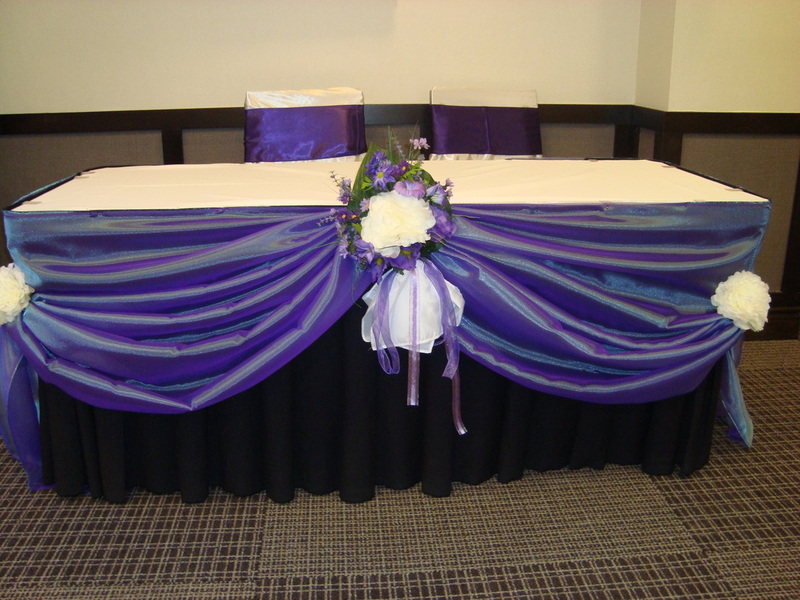 Tablecloths are the perfect way to add something special to your celebration! 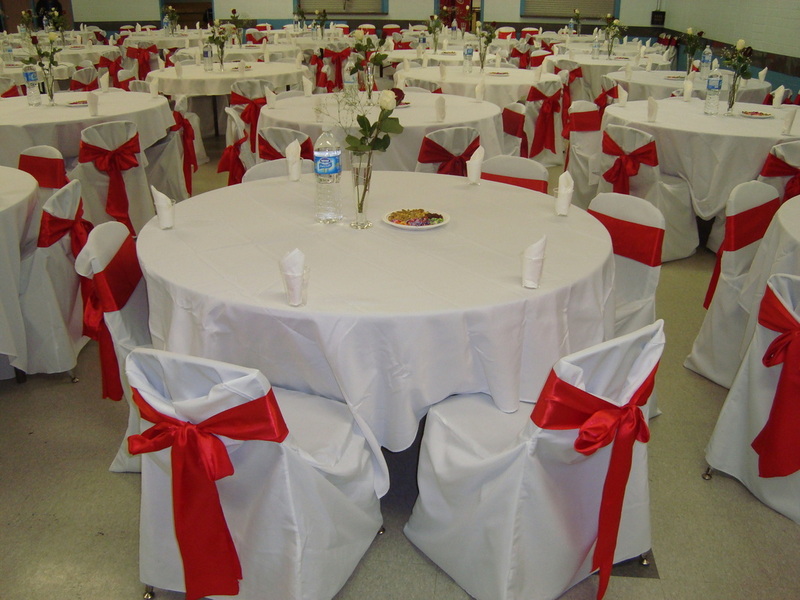 Choose from our extensive table cloth fabric inventory!